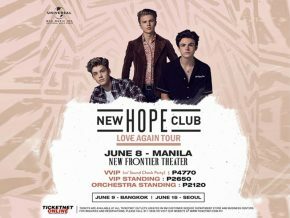 The much-awaited concert of Jesse McCartney is happening on July 13 at The New Frontier Theater in Quezon City. 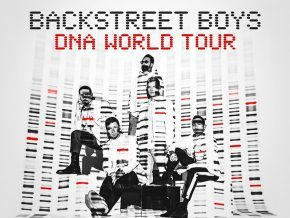 Iconic 90's boy band Backstreet Boys will land in Manila for the DNA World Tour this coming October 28, 2019. 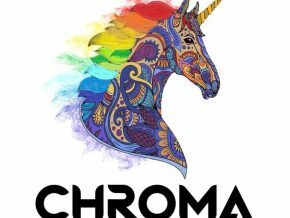 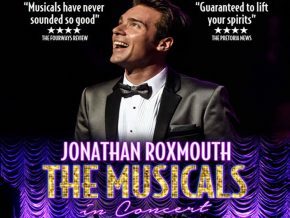 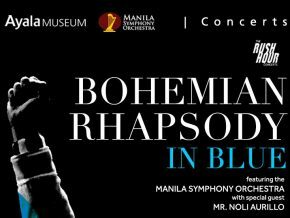 Details of the venue and ticket details are yet to be announced. 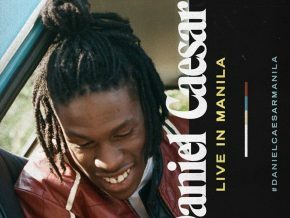 Daniel Caesar is Back in Manila This July 23! 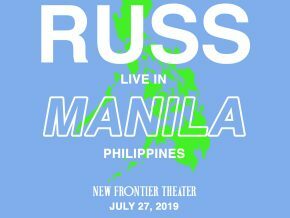 Grammy-award winning singer and songwriter Daniel Caesar is coming back to Manila for a one-night concert happening on July 23, 2019, at the New Frontier Theater. 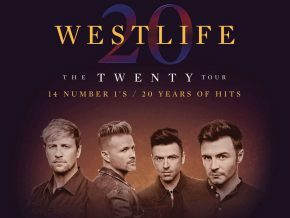 Famous Irish pop group WESTLIFE will be performing in Manila on July 30, 2019 at the Araneta Coliseum in Quezon City. 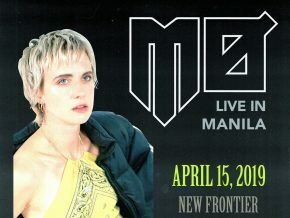 Danish pop artist MØ will perform in Manila for the first time this April 15 at the New Frontier Theater in Quezon City. 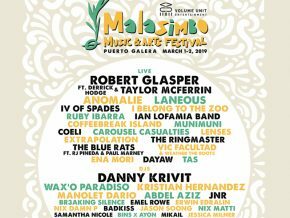 South Korean group Stray Kids is coming to Manila for their UNVEIL TOUR ‘I am…’ on April 27, 2019 at the Araneta Coliseum, Cubao, Quezon City. 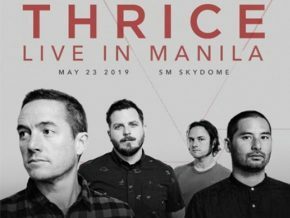 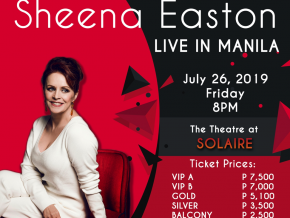 They’re ready to stake their claim for their success with a highly-requested stop in Manila! 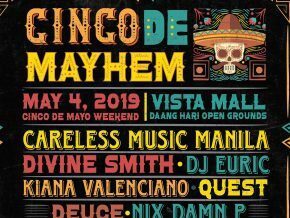 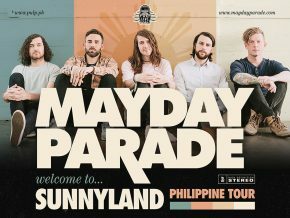 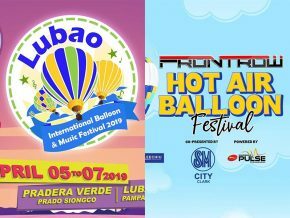 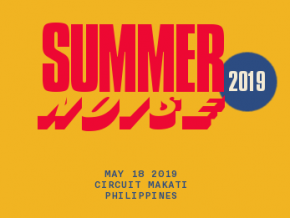 Pop-punk band Mayday Parade once again makes its way to the Philippines as they bring the Sunnyland tour in Manila and Cebu! 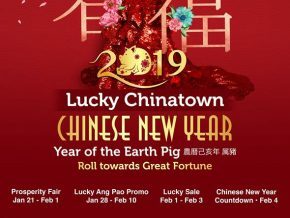 Welcome the Year of the Earth Pig as Lucky Chinatown, located at the heart of the world’s oldest and the country’s premier Chinatown, Binondo, kicks off the grandest and biggest celebration in the country. 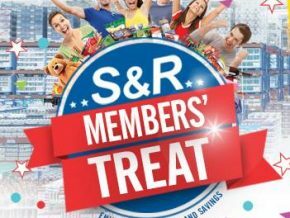 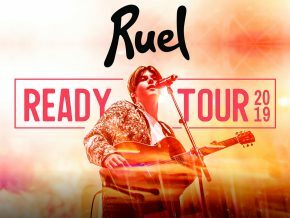 Australia's rising young star Ruel is coming to Manila for the very first time to bring his Ready Tour this March 16, 2019 at the Teatrino in Greenhills, San Juan! 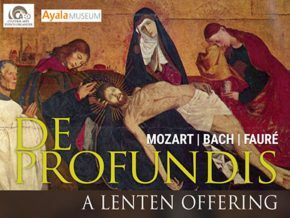 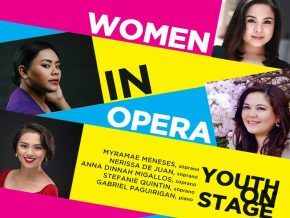 Hear the soothing Baroque music performed live by local talents and international guests at the annual 44th International Bamboo Organ Festival, the longest-running annual music festival held in the Philippines. 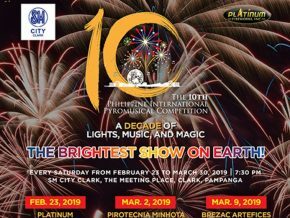 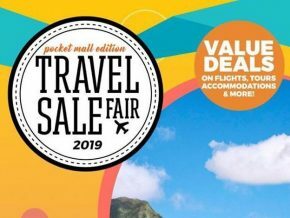 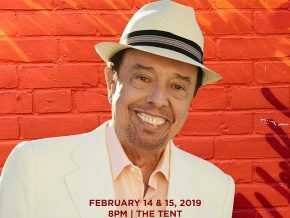 The musical and cultural festival is happening this February 21 to 27, 2019 from 8 p.m. onwards at St. Joseph Parish Church, Las Piñas City.